KeLP (Kernel-based Learning Platform) is a machine learning platform developed by the SAG group from the University of Roma Tor Vergata and the ALT group of QCRI. Senior Data Scientist at Enel. Received a PhD in Information Engineering at the University of Roma Tor Vergata in 2016. Research interest in Machine Learning applied to Natural Language Processing Tasks, such as Question Answering, Paraphrase Identification and Textual Entailment. 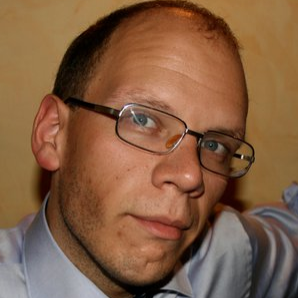 Assistant Professor at the Faculty of Engineering, University of Roma, Tor Vergata, since August 2015. 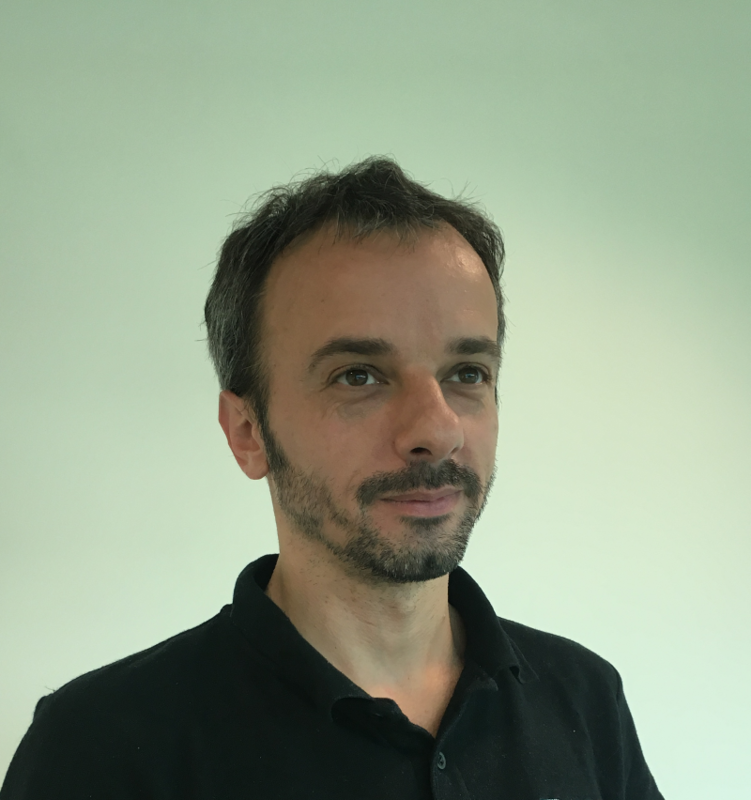 His expertise concerns theoretical and applied Machine Learning in the areas of Natural Language Processing, Information Retrieval and Data Mining. 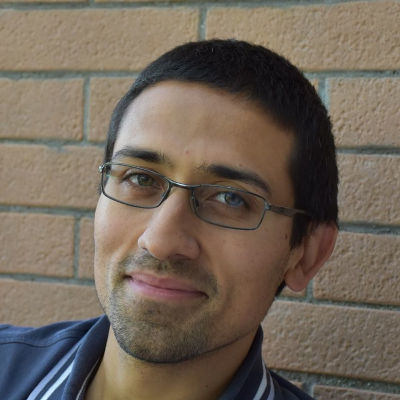 In particular, he is interested in innovative kernels within support vector and other kernel-based machines for advanced syntactic/semantic processing. I received a Ph.D. in Electronic Engineering on NLP and ML in 2016 at the University of Roma Tor Vergata, in the SAG group. Now I’m a NLP and ML Engineer at Almawave. My research interests are in Natural Language Processing, in the field of Human Robot Interaction, Language Understanding and Sentiment Analysis. I continue in contributing to KeLP in my free time, to make it the best Kernel-based ML library. Scientist at Qatar Computing Research Institute, Hamad Bin Khalifa University. He received a Ph.D. in Computer Science from the University of Bologna, Italy. 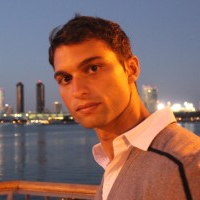 Giovanni’s main interest is in the field of machine learning, applied to Natural Language Processing (NLP), and it includes efficient and adaptive techniques for representing high dimensional data inside learning algorithms, such as kernel methods. Professor of the Information Engineering and Computer Science Department University of Trento and Principal Scientist at QCRI.